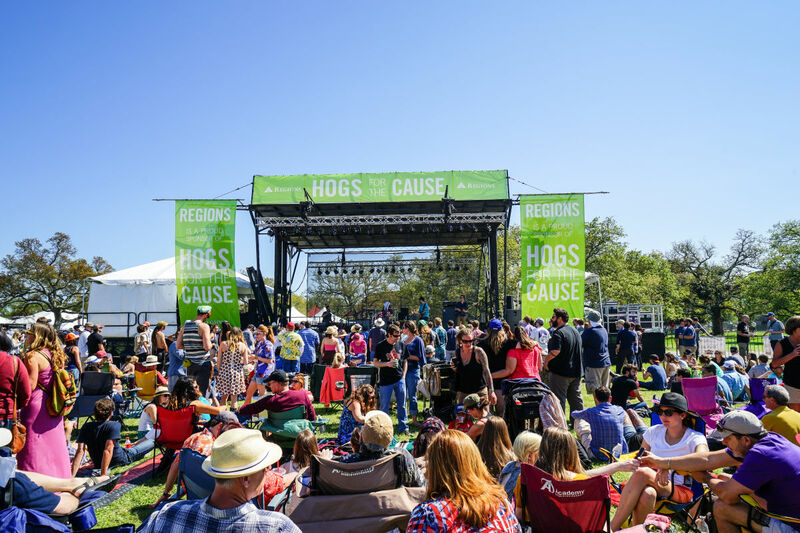 Every spring Hogs for the Cause brings together some of New Orleans' top musicians, chefs, and nearly 100 barbecue teams from around the country for a two-day festival that raises money for children fighting brain cancer. 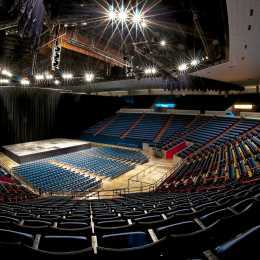 The annual event is held at the New Orleans Lakefront Arena grounds on Leon C. Simon Drive. 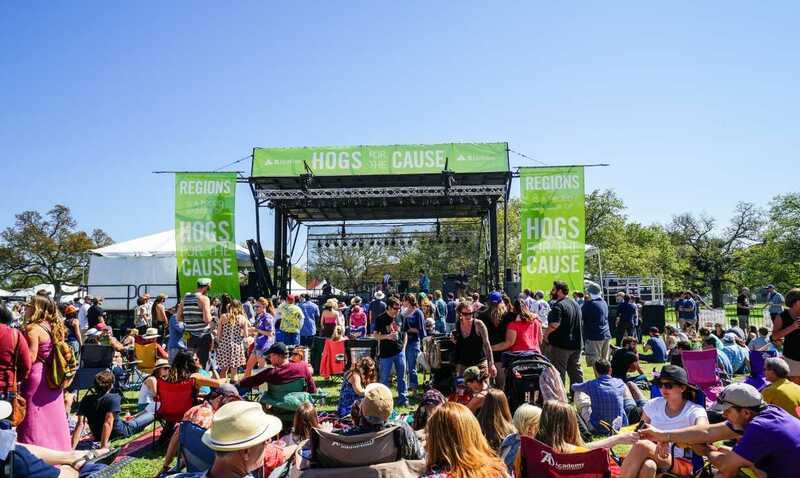 Hogs for the Cause satisfies taste buds with barbecue, sauces and sides prepared every way imaginable and then some. 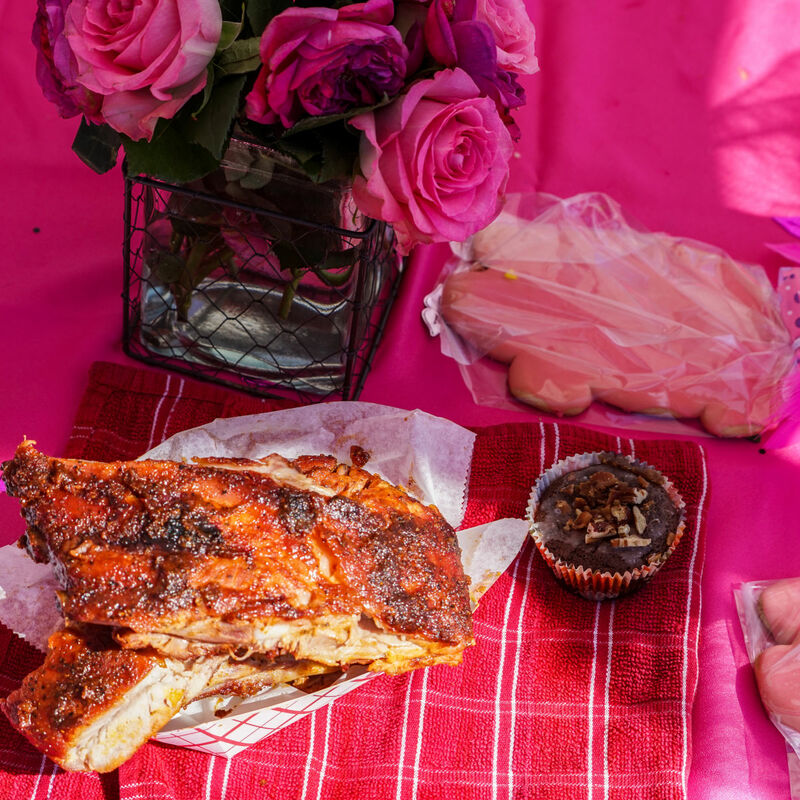 The cook-off competition is fierce, with teams vying for bragging rights in seven categories that include whole hog, ribs, sauce and fan favorite. 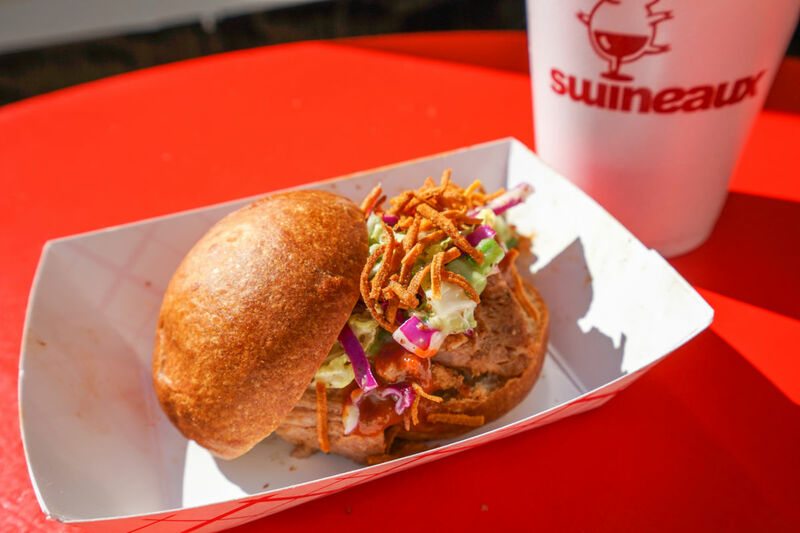 Attendees can vote for their favorite dishes after sampling the savory food and then donating to that team. 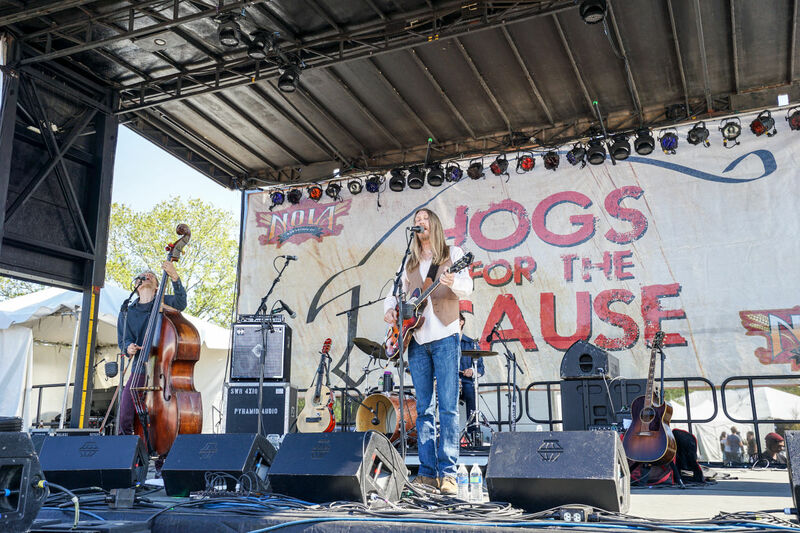 In addition to all the mouth watering barbeque, Hogs for the Cause includes music all weekend. Past events have featured local favorites like Sweet Crude, Tab Benoit, Little Freddie King, and King James & the Special Men. 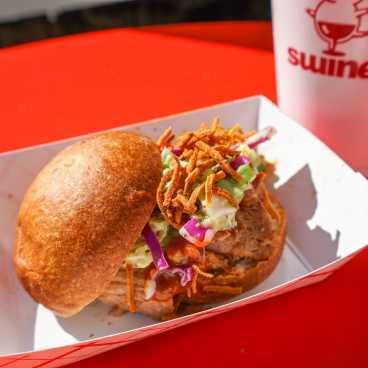 The event was begun in 2008 by New Orleanians Rene Louapre and Becker Hall who sought to bring back the old Southern tradition of open-flame pig roasts. However, that same year. the creators met 4-year-old, Ben Sarrat Jr., who suffered from an incurable brain tumor. Ben and his family inspired the event’s founders to turn the event into a fundraiser for children with pediatric brain cancer and their families. 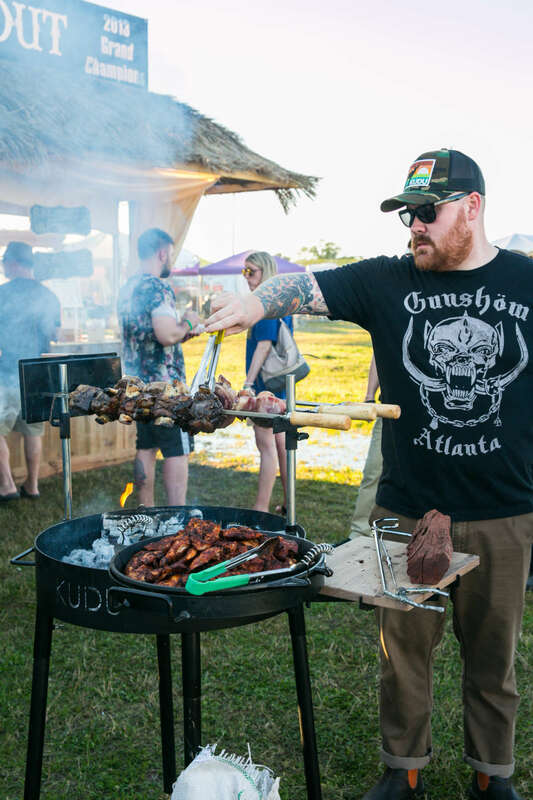 Since its start, the festival has grown to include more food, more bands, and more celebrity appearances. More than 200 families have gotten grants to help with medical bills and other expenses. 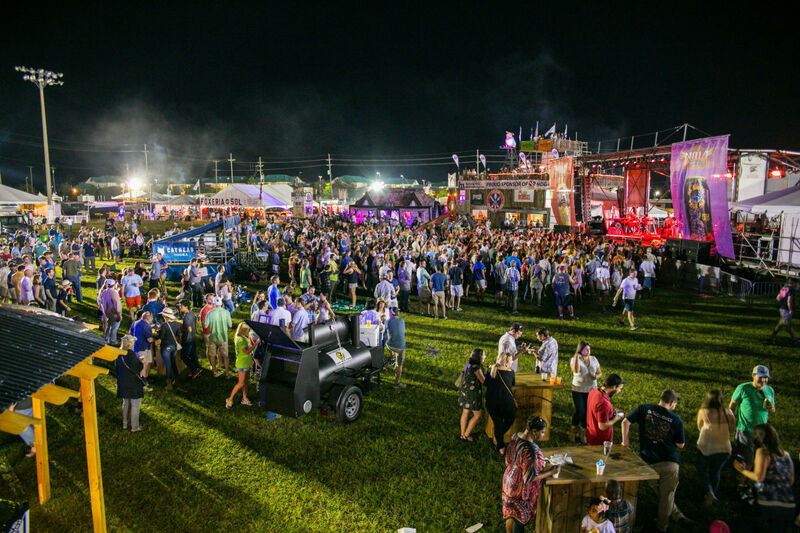 There are many tickets packages for sale, from one-day passes to weekend-long Boss Hog passes that include an open bar and a special viewing area. To purchase tickets or for more information go to www.hogsforthecause.org.